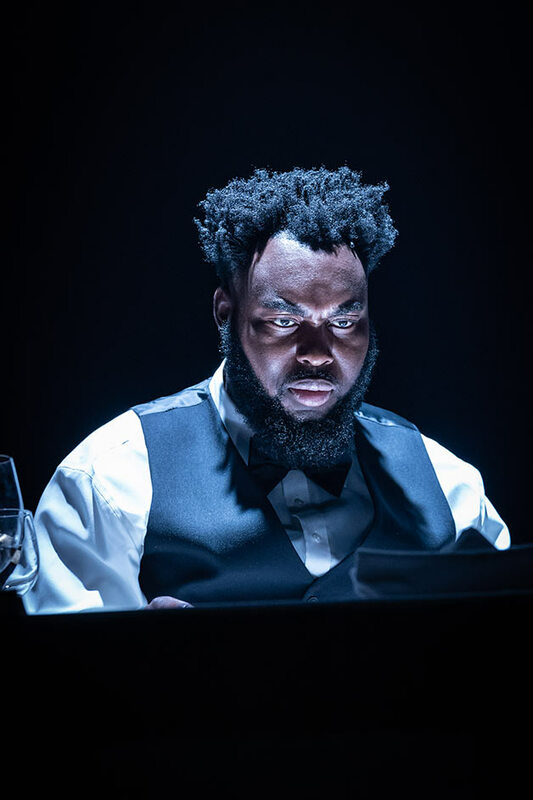 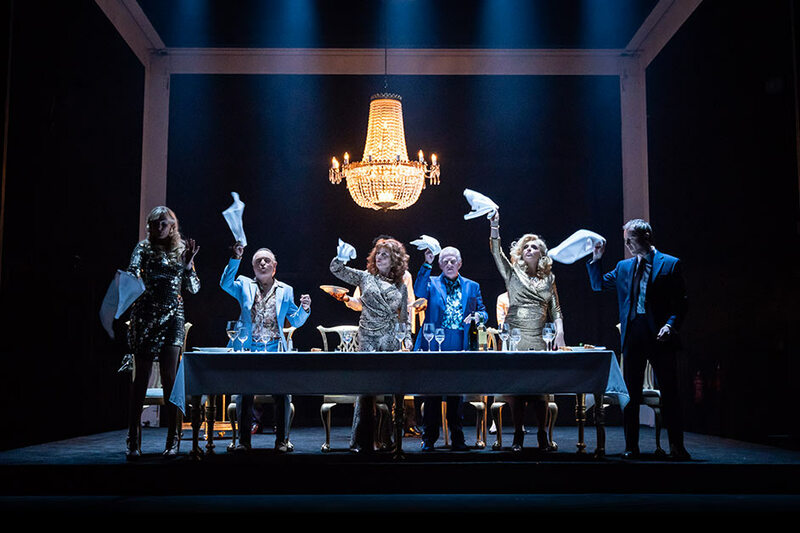 A scathing and bitterly amusing attack on the increasingly powerful and narcissistic super-rich, set against the backdrop of terrifying state oppression, the highly pertinent Party Time is paired with Harold Pinter’s final play, Celebration, directed by Jamie Lloyd. 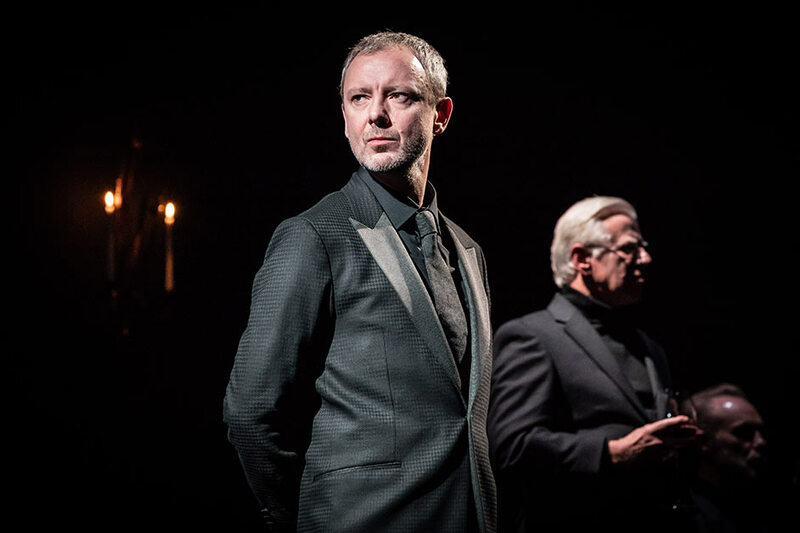 Cast includes Ron Cook, Phil Davis, Celia Imrie, Gary Kemp, Tracy-Ann Oberman, Abraham Popoola and John Simm. 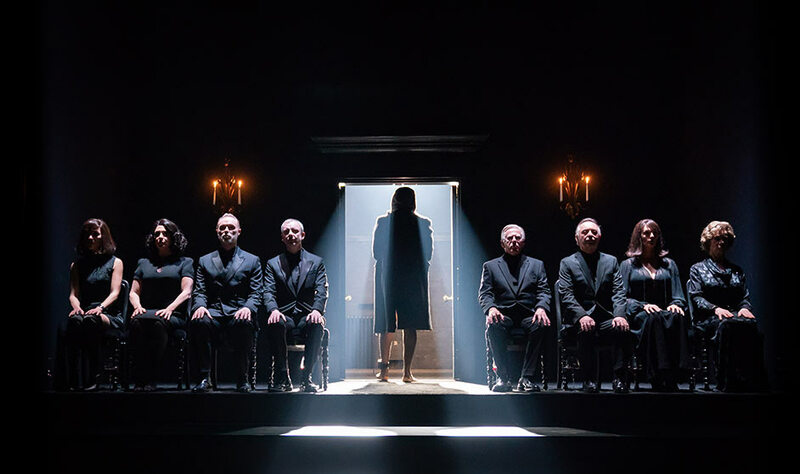 There will be a free Q&A with members of the Company on 8 January 2019. 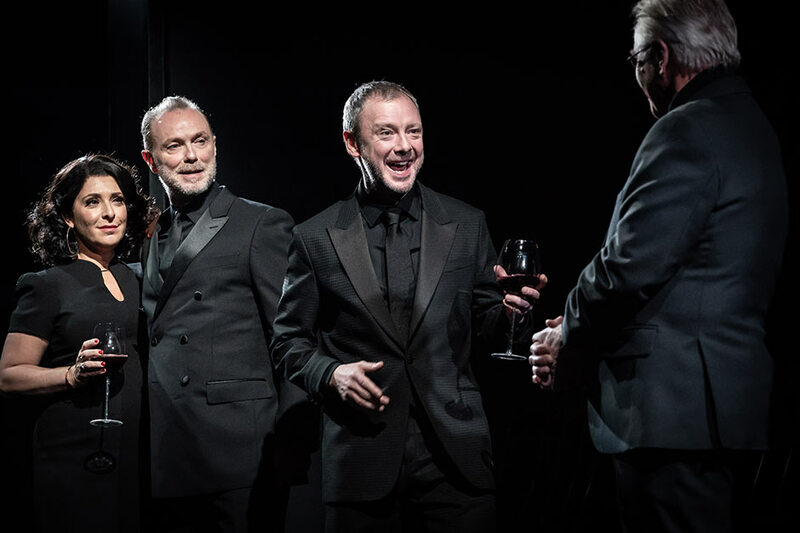 At London's Harold Pinter Theatre from 20 December 2018 to 26 January 2019, book your Pinter at the Pinter - Party Time/ Celebration tickets today! 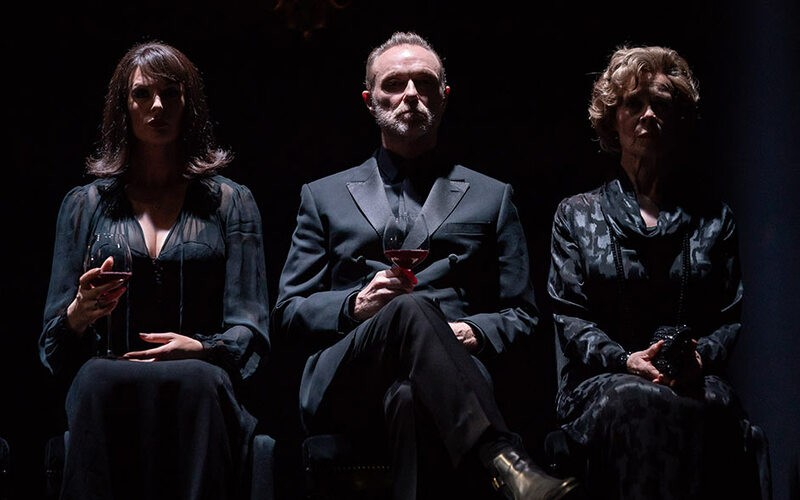 The Jamie Lloyd Company presents a complete season of Harold Pinter's one-act plays to celebrate the legacy of the Nobel Prize-winning British writer on the 10th anniversary of his death. 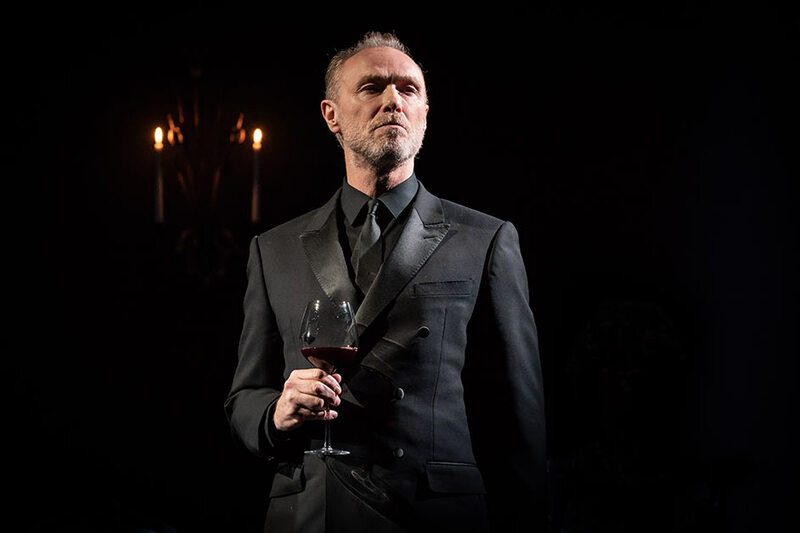 This unique theatrical event will play at the Harold Pinter Theatre from 6 September 2018 to 23 February 2019, and promises an unforgettable celebration of the "most influential, provocative and poetic dramatist of his generation" (The Guardian). 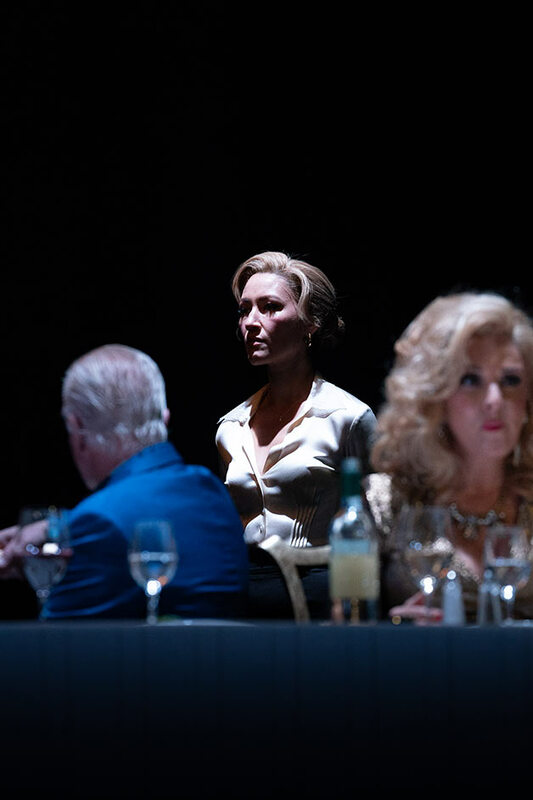 To view the full schedule, click here. 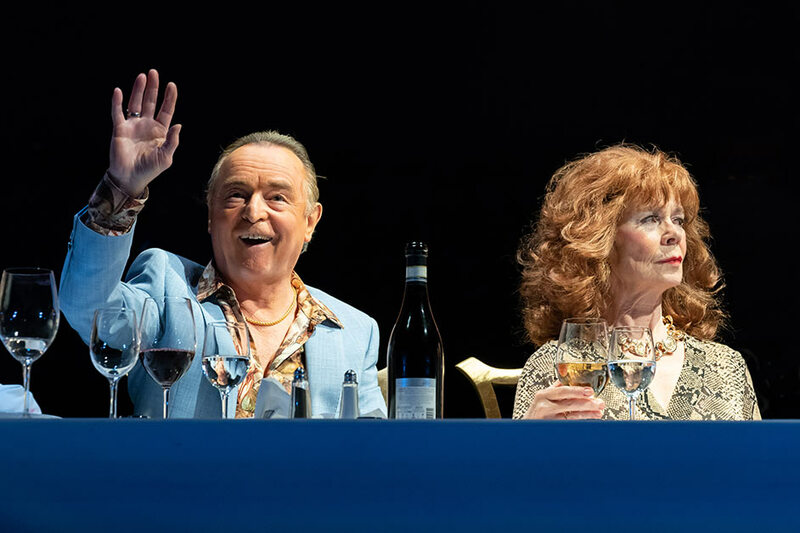 Click here to see all the productions playing as part of the Pinter at the Pinter West End season.